totally agree with you on the review! so many better drugstore options. hah thats awsome and Yes! I hate how it feels. 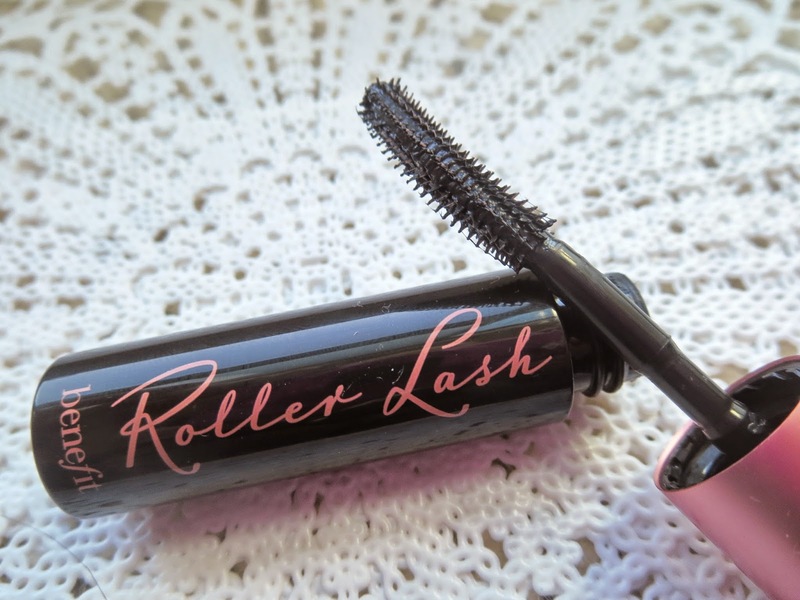 My favorite one at the moment is the Loreal Paris Voluminous Miss Manga Mascara, but I need to get my hands on the Maybelline Lash Sensational Mascara. 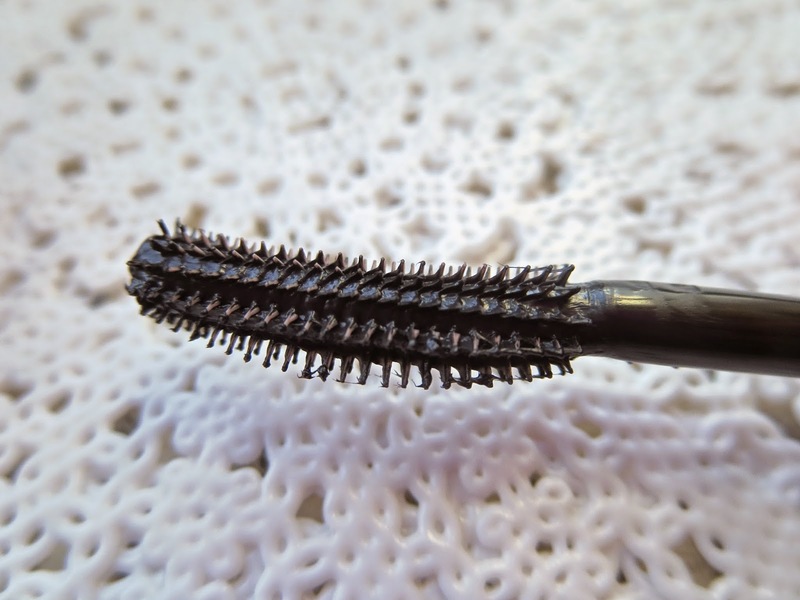 I saw that was your highest rated one on your Mascara Showdown post. Can't wait to try it. Is that your current favorite?